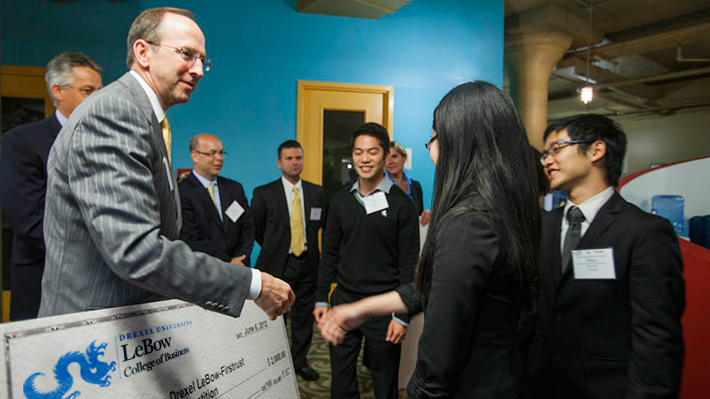 Case Competitions allow LeBow students to think strategically about real-world projects while networking with industry leaders. Fortune 500 companies come to Drexel LeBow to evaluate student talent through practical learning experiences. Students often compete for job/internship placement opportunities and prizes. Competitions are open to graduate and undergraduate students and are often team-based. Competition topics have included finance, sales, marketing, consulting and business ethics. Through consulting courses, student teams deliver business solutions for industry challenges.